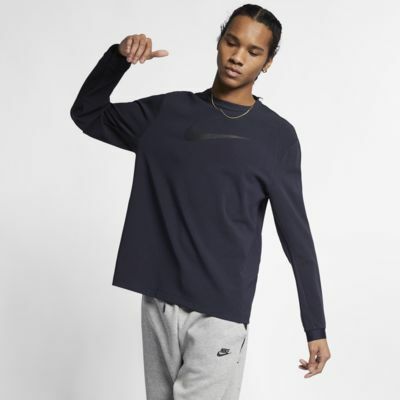 The Nike Sportswear Tech Pack Crew blends muted, natural colors with a modern design. Its soft knit fabric is perfect for layering and wear between seasons, while bonded accents and darted shoulders create a techy look. 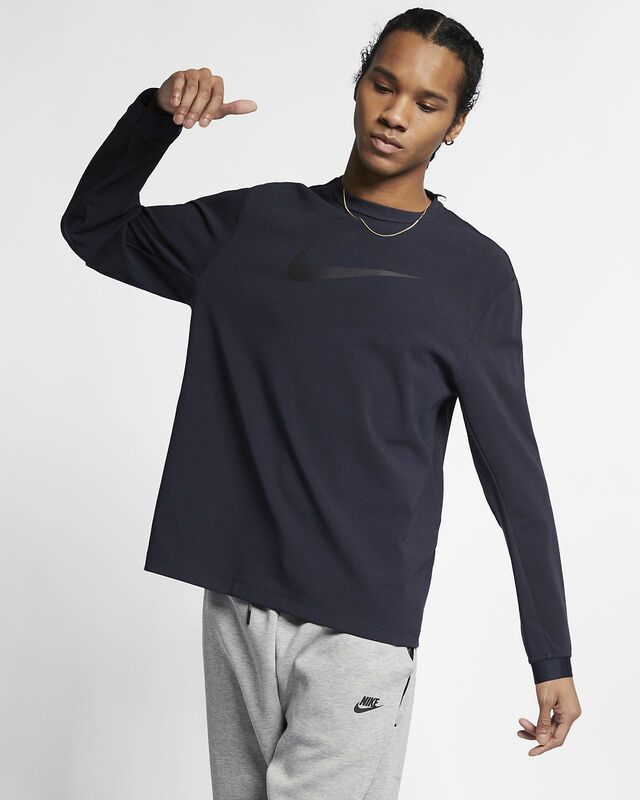 Signature alphanumeric code at the left cuff translates to "Nike." Bonded accents and darted shoulders create a tech-inspired look.